Pamper! Relax! Beautify! 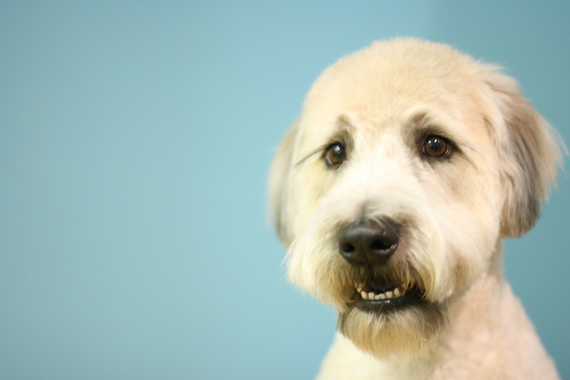 Our dog groomer, Nikki Beall, offers services that are catered to the needs of both pets and owners. Dog groomers that offer cage-free options and flexible appointments can be hard to find… until now! Have your pet groomed while dining or while you’re at work! We understand that everyone’s needs are different, and while an all-day dog grooming appointment may work for some, it does not work for others! We will do our best to make your pet’s grooming as convenient and stress-free as possible, for both you and your pet! Owner Nikki Beall has been a pet groomer since 1993. In her past 20 years as a professional pet groomer, she has managed corporate grooming salons, and successfully started and operated grooming salons for herself and others. She also has trained groomers and consults for grooming and pet-related businesses. ﻿She has been a pet groomer locally since 2006 and loves the port city! Her great love of animals, along with her patience and gentle handling practices, have made her successful as a groomer. She strives to make grooming a fun and positive experience for each pet. 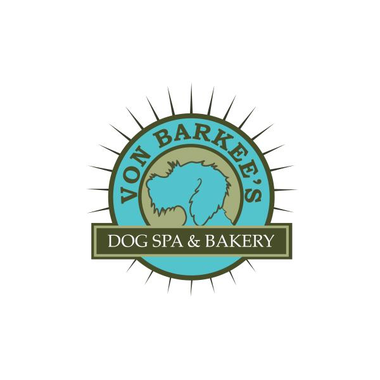 Von Barkee’s offers grooming and bathing services, pet massage, fresh baked specialty treats for pups, as well as downtown pet-care services, from pet sitting to dog walking.